I dropped off the Odyssey earlier this week to get the tow package installed. I put it to good use right away :0). 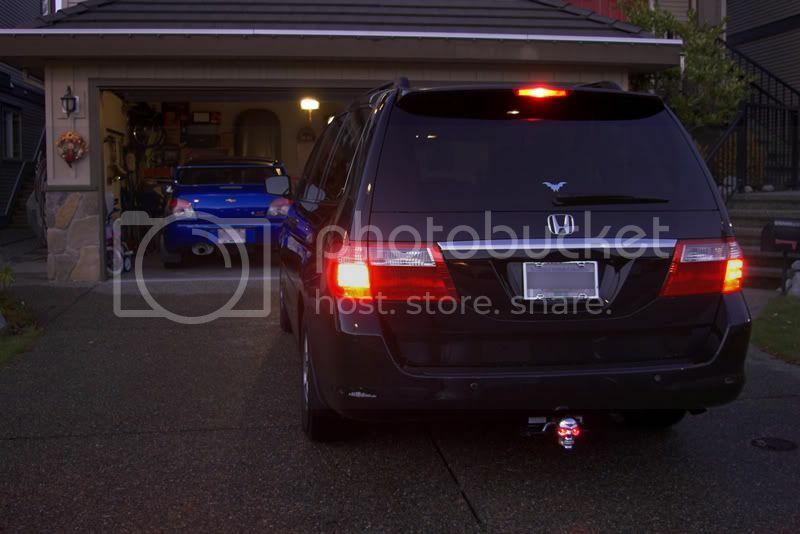 2006 Honda Odyssey: Make it so!